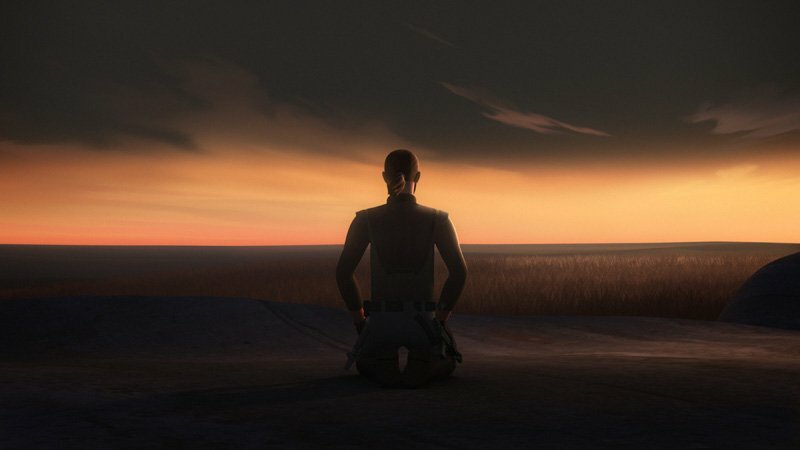 Disney has released a new preview clip for the upcoming Star Wars Rebels episode “Jedi Night” as well as new images from the episode. In the sneak peek (which you can check out below), the crew of the Ghost sets out to rescue Hera. The beginning of the end starts Monday, February 19 when the critically-acclaimed animates series Star Wars Rebels returns to Disney XD with new episodes as the series nears its grand finale. The finale episodes will unfold over three weeks, with two back-to-back episodes premiering every Monday night on Disney XD, until its epic conclusion on Monday, March 5. Be sure to catch Star Wars Rebels episodes “Jedi Night” and “Dume” on Feb. 19 (9:00-10:00 p.m. ET/PT) on Disney XD. The two episodes will also be available on DisneyNOW.com after they air on the network. Check out the “Jedi Night” preview below and let us know what you think!